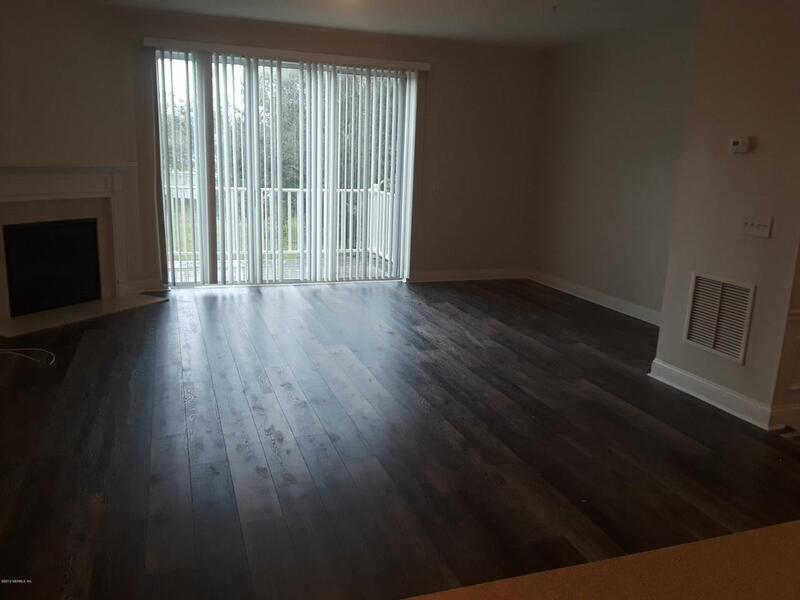 Brand New Flooring throughout the home! New appliances to come soon. 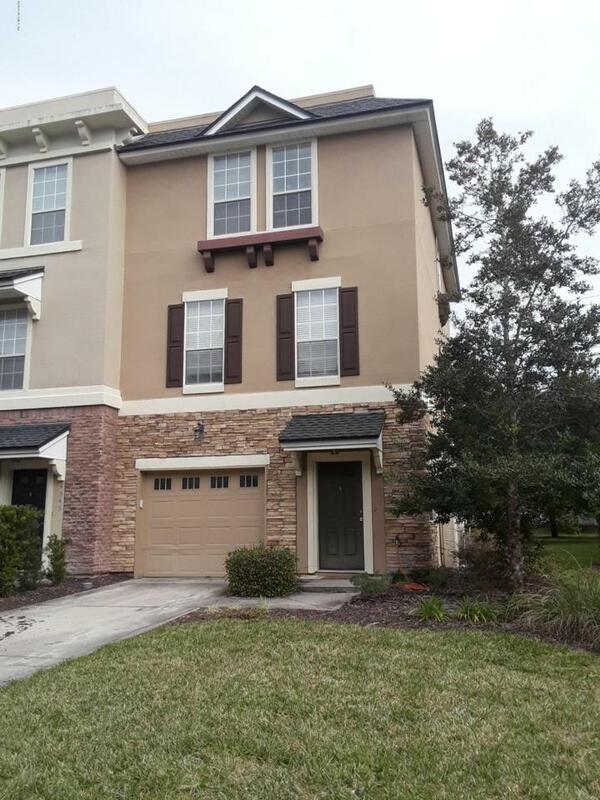 Don't miss this Large 3 Bedroom Townhome at the St. Johns Town Center. close to Shopping, Food & Entertainment. Great location for UNF students. 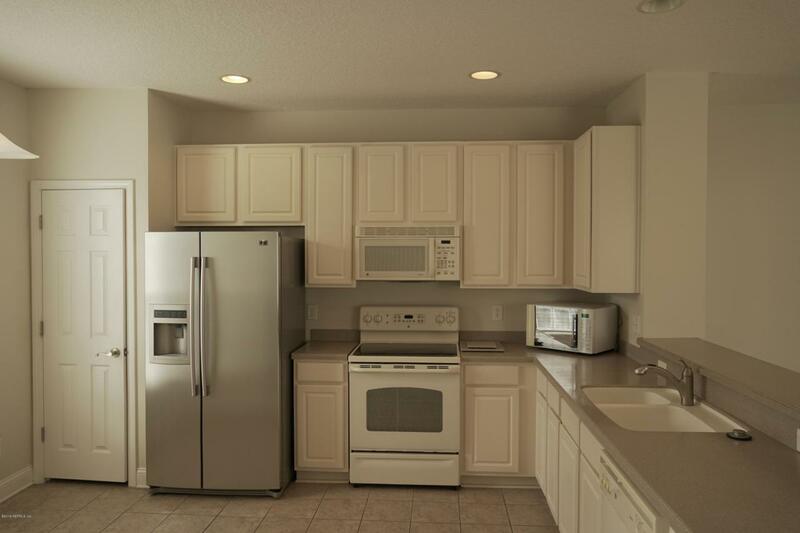 Community is Gated and offers amenities. 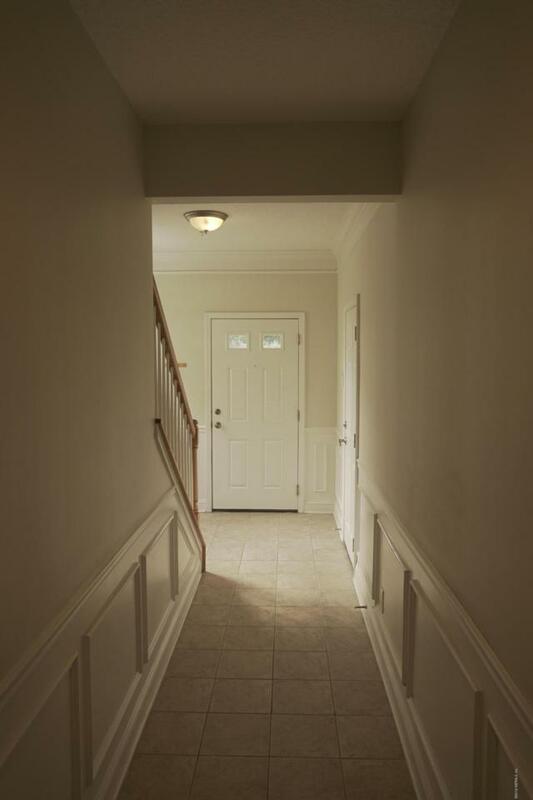 This home has a Large office space with an outside porch & 1 car garage on the 1st floor. Spacious living room / kitchen combo with Balcony attached on the 2nd floor. Kitchen has a pantry & bar space. 3rd floor has laundry for convenience with, 3 bedrooms & 2 baths. Master bedroom is spacious with his & her sink & Bathtub in the bathroom with Walk in closet. Carpet & Tile floors throughout. Listing courtesy of The Legends Of Real Estate East Coast Property Management Llc.